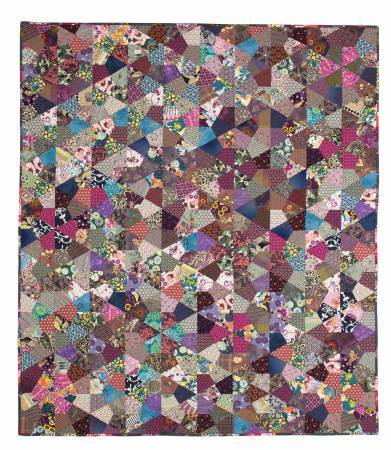 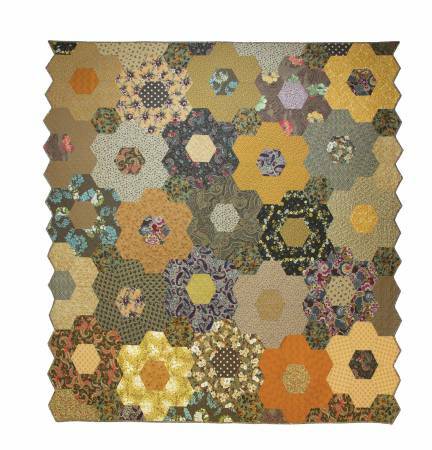 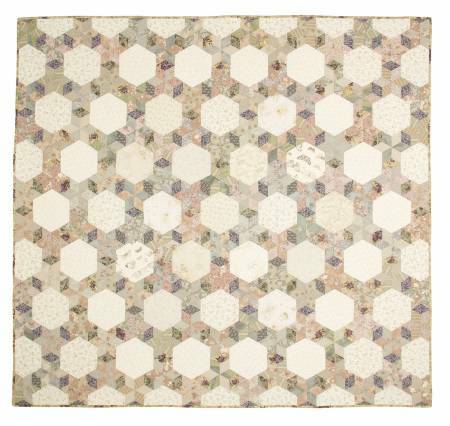 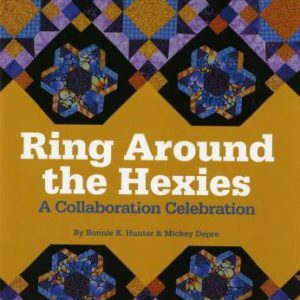 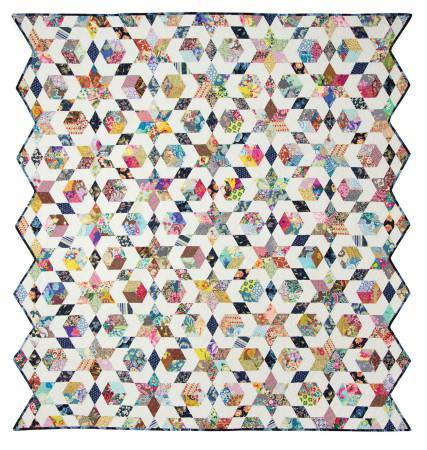 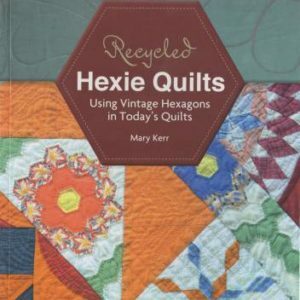 you through the various steps of binding hexagon quilts. 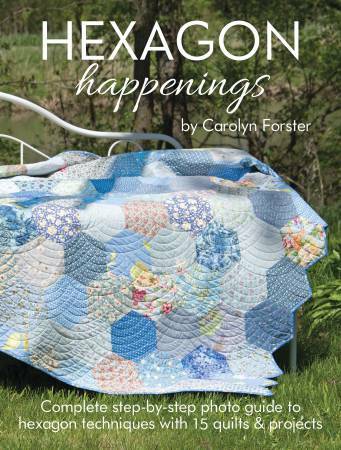 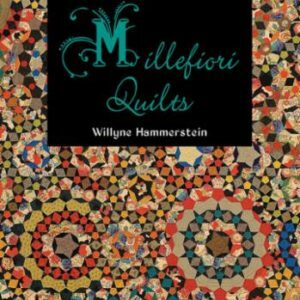 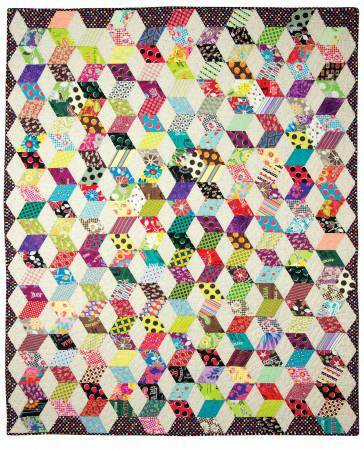 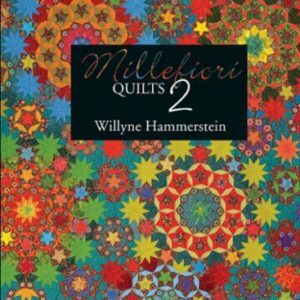 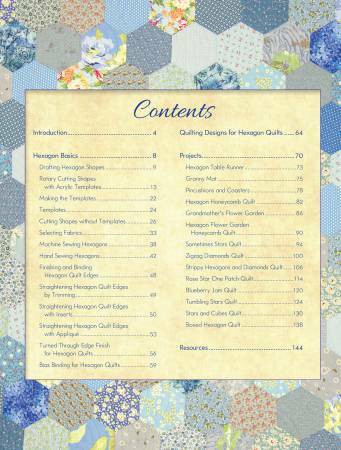 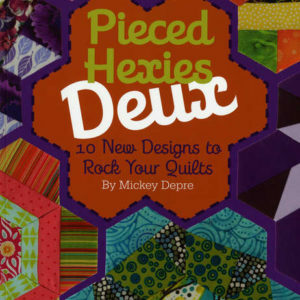 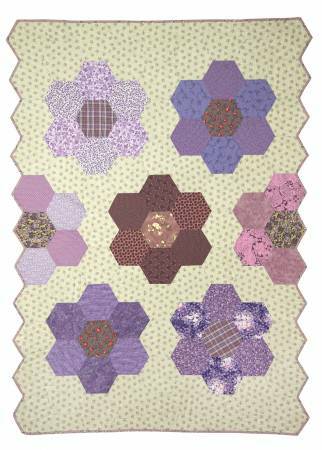 Helpful tips throughout the book help improve accuracy and gain confidence when sewing hexagon quilts. 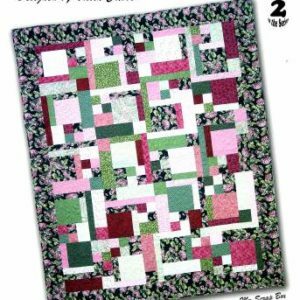 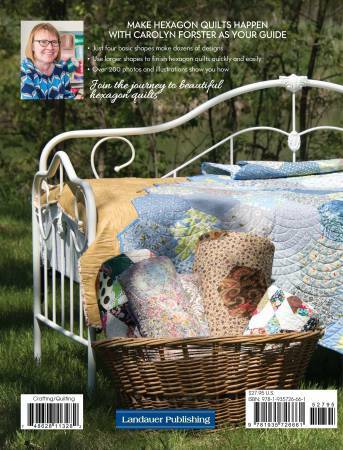 Projects include 8 quilts, table mat, table runner, bag and pincushion. 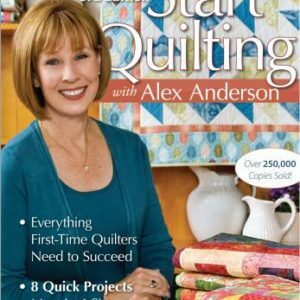 Clear, concise step-by-step photography.